EA announced today that the upcoming beta for Star Wars Battlefront will be open to all who want to play. Matthew Everett, community manager for Battlefront, confirmed this on his Star Wars blog. He says that once the beta is “deployed” it will remain open. He says that the beta will have both online and off-line modes available as well as co-op and split-screen co-op. The beta will be on the Xbox One, PS4 and PC but unfortunately for PC users, yes, it will take place on Origin. 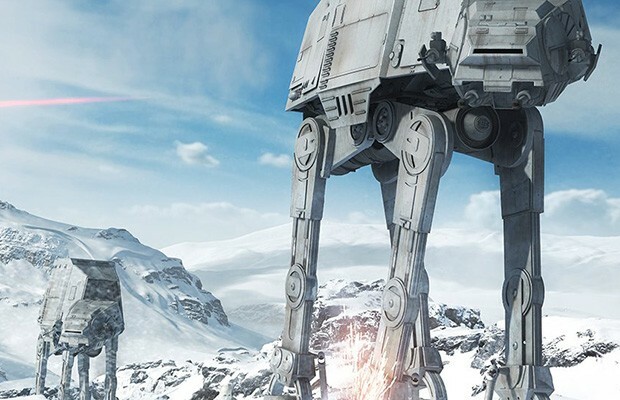 Everett explained just what offline means for Battlefront. Offline co-op is going to be a survival and horde mode type deal where you are dropped into a zone with waves of AI attacking you. There will be AI in Fighter Squadron, there will be sidearms (sort of), the deluxe edition of the game apparently only comes with 3 in game items and 2 emotes…, you cannot upgrade vehicles in game. Those were his quick responses (without our little tweaks). The beta doesn’t have a release date just yet but stay tuned!